iCloud is a convenient way of synchronizing and backing up macOS and iOS devices. However, if you’ve been maintaining your Contact list across multiple devices and iCloud accounts for quite some time, you know that it eventually gets cluttered to the point of being unusable. What I mean is that an address book gradually fills with duplicate entries when you move it from site to site. Admittedly, duplicate contacts do not take too much iCloud storage space. Nonetheless, their deletion will immensely satisfy perfectionists among us. And I know that you are a stickler for perfection because, otherwise, you would not have joined the Apple crowd. After you delete duplicate contacts, you will have a much easier time navigating through the address book. Since duplicate entries only deteriorate user experience, it is necessary to get rid of them. I believe that by this point you’ve had the ‘scales falling from the eyes’ moment that prompted you to seek effective ways to clean up your address book and delete double entries. Regretfully, iCloud doesn’t eliminate duplicate items automatically, which is why you have to do it manually until Apple introduces some fix. If you are worried about the tedious hunting-and-pecking removing process and asking “Can I delete my multiple contacts simultaneously”, the answer is an emphatic yes. Do you want to find out how to do it? Just keep on reading. 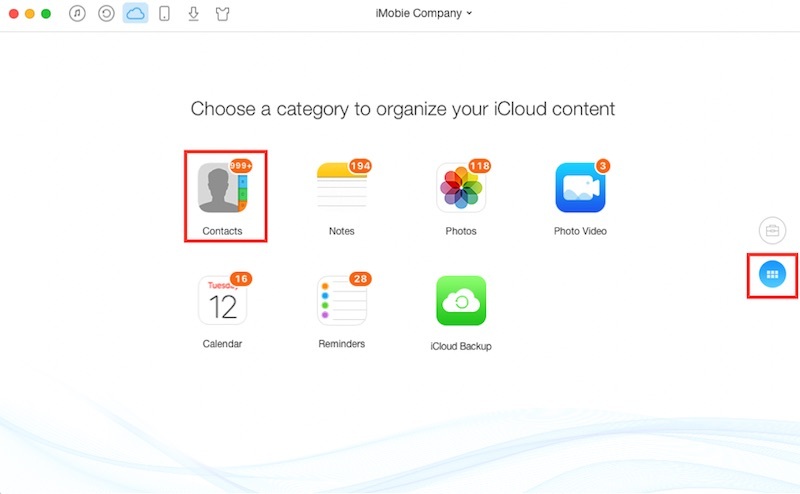 How Do I Merge Duplicate Contacts in iCloud? 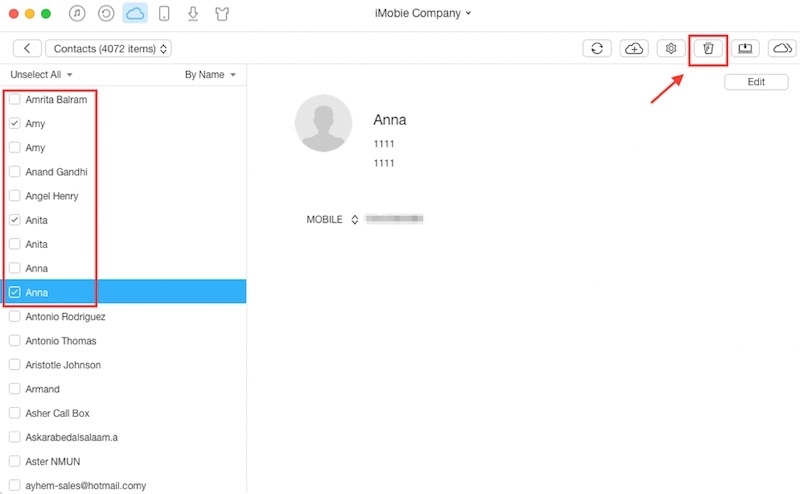 After setting up and syncing your address book between Apple desktop and iOS devices, you will find that it is riddled with duplicate contacts. To avoid the loss of important information, don’t be quick to delete those clones from your iPhone. I can tell you right away that it was my first move in a similar situation and it wasn’t a smart one because I lost dozens of valuable phone numbers. Therefore, it is better to find groups of duplicate contacts and merge them. What does ‘merge contacts’ mean? It means combining 2 or more contacts of one person with different information into one, which contains all the data. For example, one contact for Joe Sixpack might be his work number. If you delete this entry and leave another one, you will have only his home number. Merging allows combining two contacts into one with the most comprehensive information. Therefore, benefits of using the feature are obvious. Luckily, you don’t have to use the Finder or your Mac for that. However, you cannot manage this task by going online and tinkering with your iCloud account either (which is extremely inconvenient). Here’s a nifty workaround for you. Open Contacts app on your phone and find an entry that has a doppelganger. Tap on it. Then, click the Edit on a page that opens. Scroll down and select the Link Contacts option. You will see the list of contacts from which you can choose one that should be merged. Then, click the Edit and Done. Congrats! You have just turned two twin entries into a single contact. When you are done merging all duplicates, sync the iPhone with iCloud. If you’ve found that some contacts are identical and, hence, don’t need to be merged, it’s better to delete them. To remove them from iCloud, go to iCloud.com and log in with your Apple ID. Then, go to Contacts and select the ones you want to delete from the list. Use the Delete button to say goodbye to the duplicates. That’s it. Just like with merging, you can delete duplicates on your iPhone and then sync it with your iCloud account. However, doing it online is much quicker.